When you realize that your child has eczema, it can be a challenge to find all the right things you need to help. Keep in mind, I’m not a medical doctor and am not giving medical advice. You should always consult a physician to find out about how to care for you child best. This post contains affiliate links and paid links. Check out the brand, Sumy Cotton for soft clothing and blankets, specifically for kid with eczema. The clothing is made with 100% Peruvian Pima cotton. This makes it soft and gentle on your child’s sensitive skin. They also create fun prints and colors for kids! 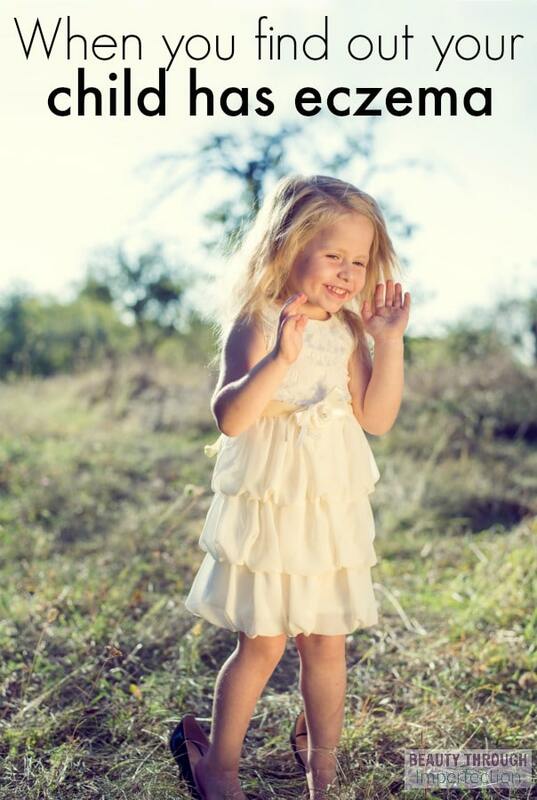 Sumy Cotton is a family owned business, started because there were so few other options for cute and quality clothing that won’t flair up a child’s eczema. 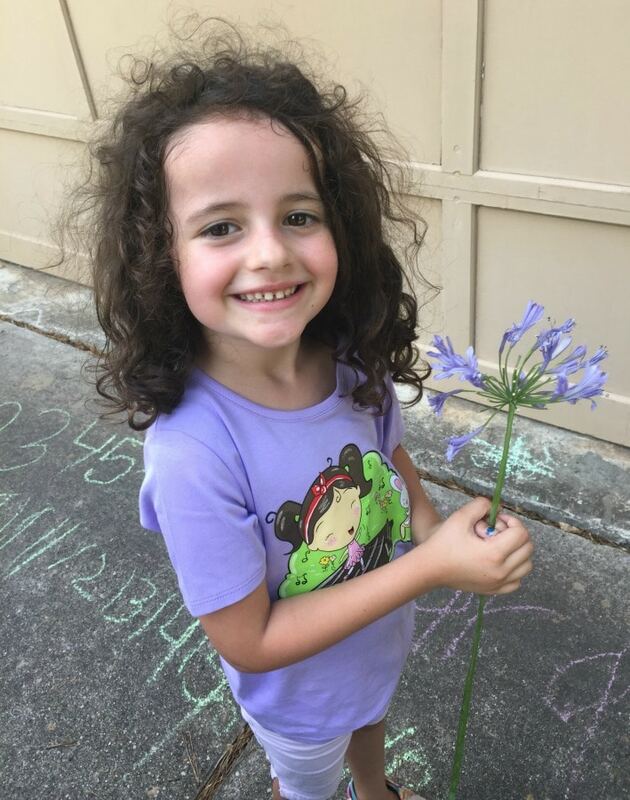 My daughter is wearing one of their shirts in the photo above, but you can see more options here. 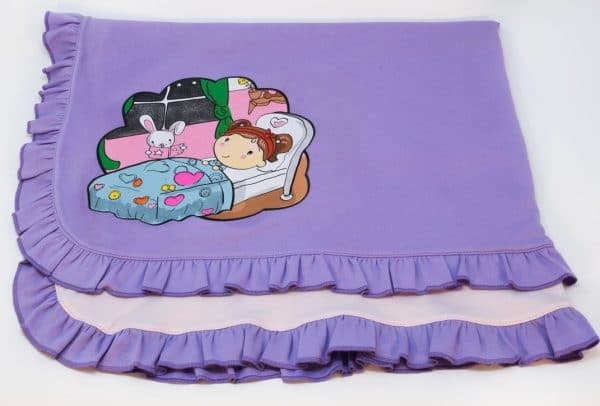 These extra soft blankets form Sumy Cotton are perfect for toddlers with eczema. They come in a variety of colors and even several patterned options as well. There are so many products these days that claim to perfect for kids with eczema, it can be challenging to tell them all apart! The national eczema association actually does a lot of the leg work for you! They created a seal for products that shows they have been evaluated to not contain products known to be harmful for kids with eczema. If you look for this seal, it can help you get started with good soaps and sprays for your child. 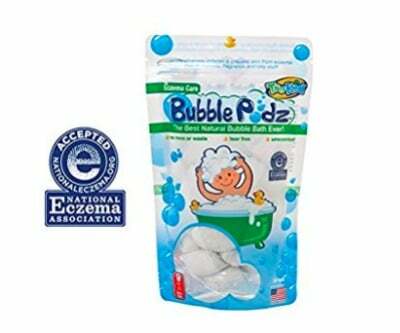 These bubble podz are made with oatmeal, aloe and vitamin E and they are unscented. This helps kids with eczema have a fun bubble bath while still soothing their skin. SkinSmart soothing spray is great to keep on hand. 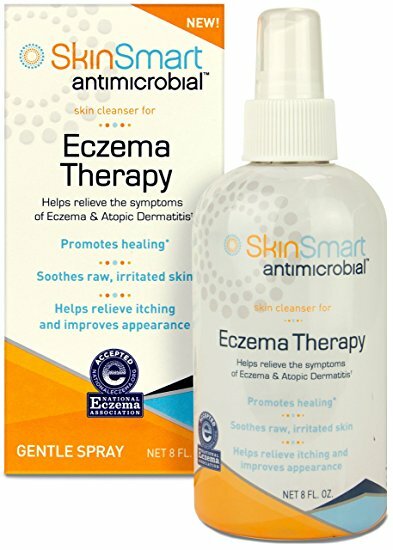 This is another product that has been given the accepted seal from the National Eczema Association. This is something to use to relieve itching on raw, irritated skin. 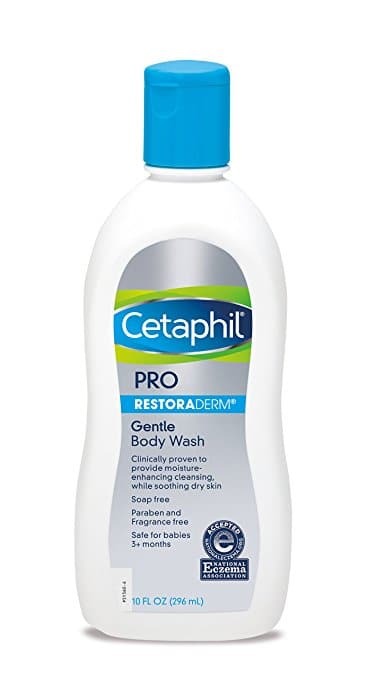 Cetaphil gentle body wash is safe for babies over 3 months old and is perfect to use at bath or shower time. Keep a few bottles of this stocked in your cupboards and you’ll never have to revert to a harsher brand. These products are a great place to start when you find out that your child has eczema. Hey Buddy!, I found this information for you: "What you need when you find out your child has eczema". Here is the website link: https://www.beautythroughimperfection.com/what-you-need-when-you-find-out-your-child-has-eczema/. Thank you.